I very rarely post photos of Lil-Bil (JEM's baby) on here, however as the Diva is nearly two and is walking now and like her mother is obsessed with shoes, I've decided to treat her to some uber cute/fashionable footwear. 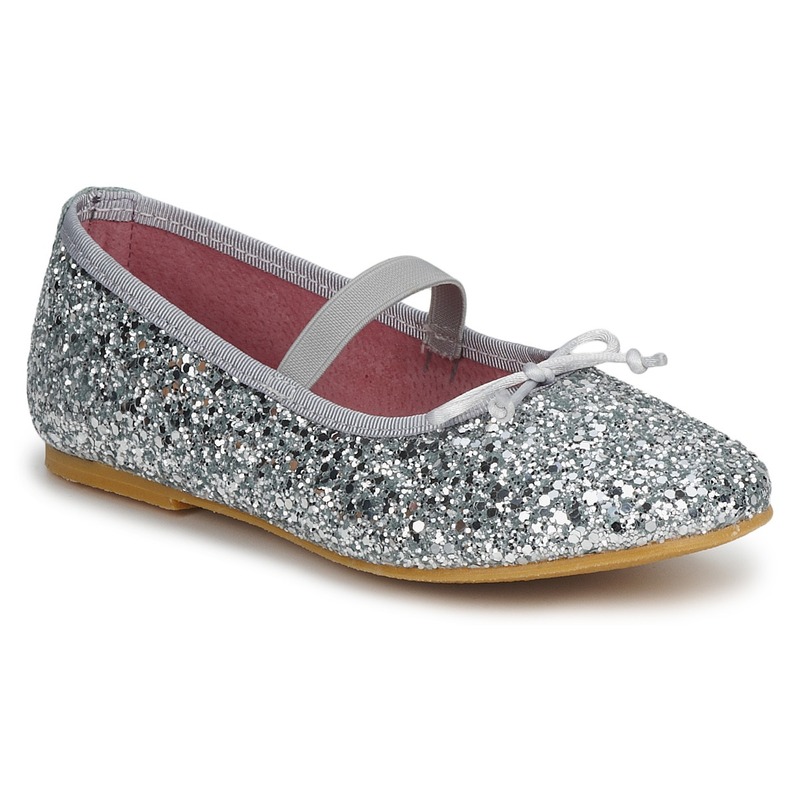 I've been given strict orders that I'm not allowed to buy her anything leopard print (I choose to ignore this) and decided that she needs some sparkly ballerina shoes in her life and these Citrouille et Compagnie beauts fit the bill. Is it wrong that I really wouldn't mind a pair of these in my size for work? ?